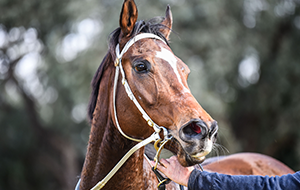 Available exclusively for owners of Super VOBIS-nominated horses, VOBIS Gold is designed to further encourage and reward these owners with the opportunity to significantly increase their earning potential. 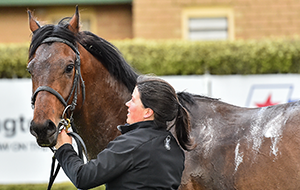 All Super VOBIS nominated horses are eligible to be nominated to VOBIS Gold. 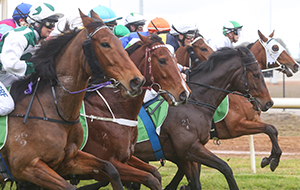 Once nominated, they can race for additional VOBIS Gold bonuses when they win or run a place in selected races. 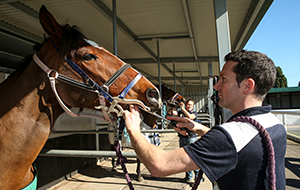 VOBIS Gold races are available for horses aged two years and through their racing careers in Victoria. 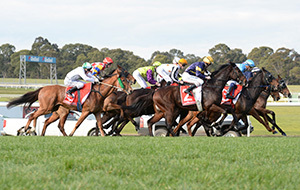 VOBIS Gold offers bonuses of $20,000 on over 250 races each season across metropolitan and country Victoria. 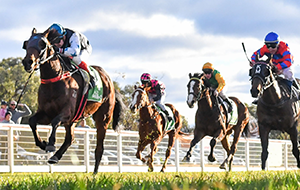 In addition, all VOBIS Gold nominated horses are eligible to race in the exclusive VOBIS Gold Premier Race Series, which features 18 races offering prizemoney and bonuses totalling $4.45 million. 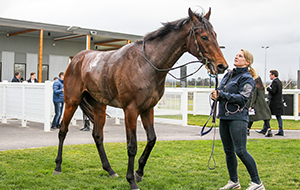 Connections of winning horses in this race series are also gifted with an exclusive woollen rug as a race memento, compliments of Racing Victoria. 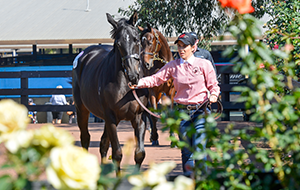 VOBIS Gold nominations for 2016-born foals closed on 31 August 2018. 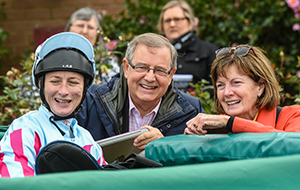 The 2017-born foal nominations will open June 2019. 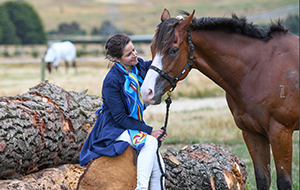 Once nominated to VOBIS Gold, horses are then eligible to run in the VOBIS Gold Premier Race Series, exclusive to VOBIS Gold horses only. 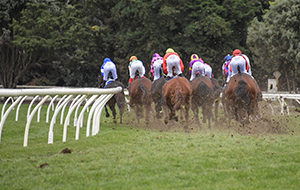 The series includes races for all ages across Victoria and offers $4.45 million in prizemoney. 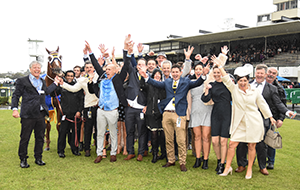 View the highlights from the 2017-18 Premier Race Series, exclusive to VOBIS Gold horses. 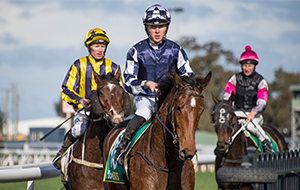 Only Super VOBIS-nominated horses are eligible to be nominated to VOBIS Gold for a once-off fee of $1,100 (inc. GST). 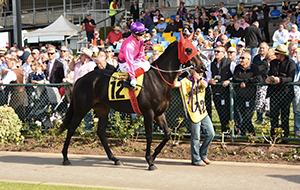 Nominations are open from June through to August for the relevant foal year. A link to the nomination form will be provided here when nominations open for the next period. 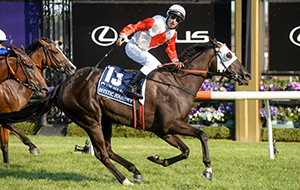 Is My Horse VOBIS Gold Nominated? 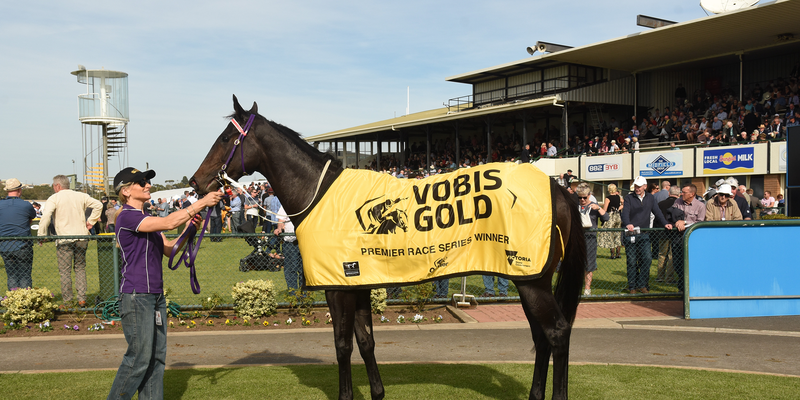 Where To Find Your Next VOBIS Gold Race? Click here to view the VOBIS Gold Terms and Conditions. 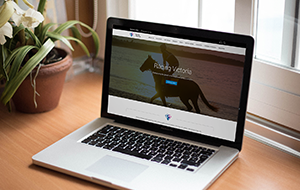 Find out more about the exclusive VOBIS Sires program.